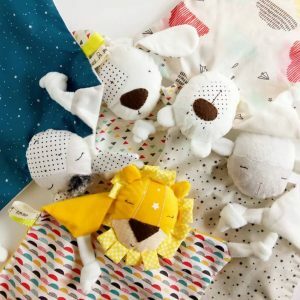 This soft snuggly baby lion is the perfect companion for your poppet to hold tight. 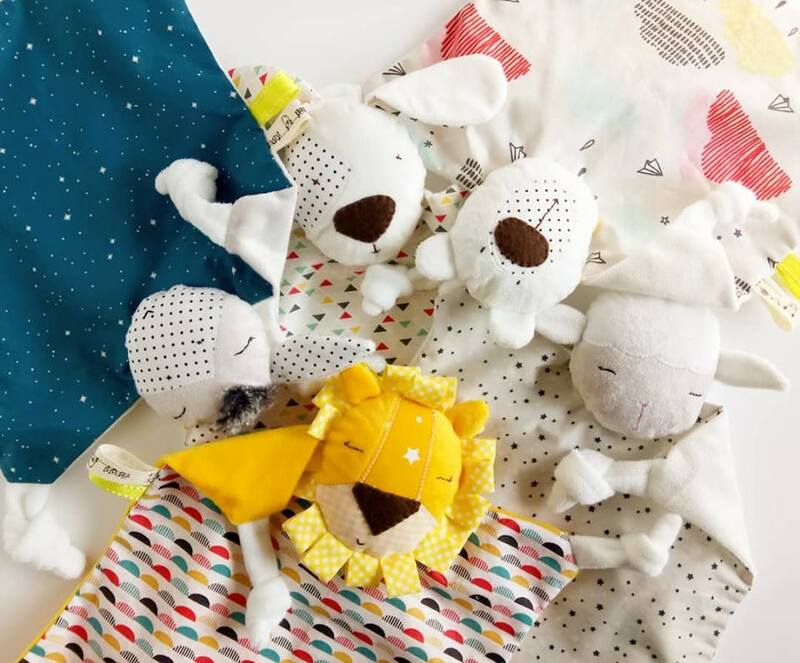 The softness of the fabric and perfect size will secure a cozy bond. What’s more? The absorbent soft towel will help with all the drooling. 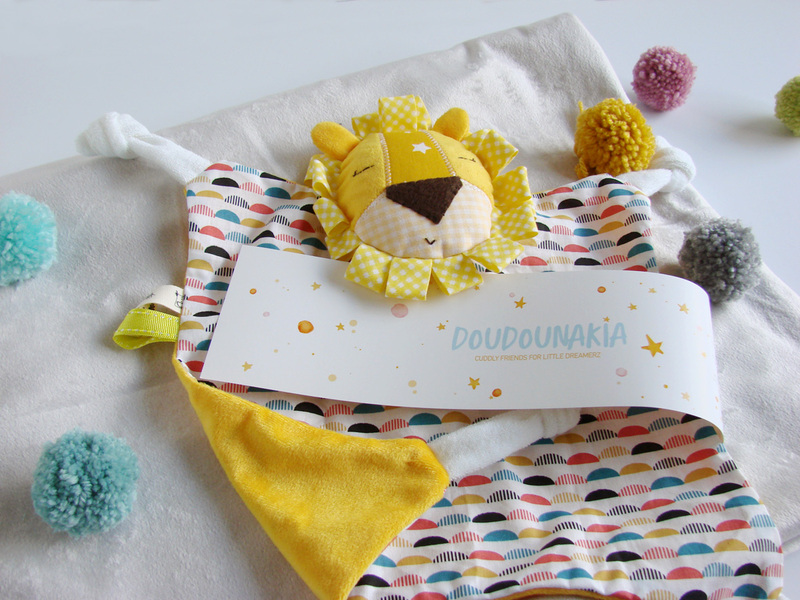 This gorgeous lion is handcrafted in Greece.